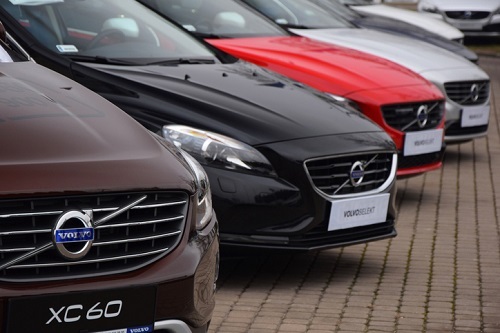 Swedish automaker Volvo plans to make its inclusive insurance subscription service available in the near future, with help from a major American insurance company. “Care by Volvo” is a subscription-based program that provides customers with insurance coverage, as well as maintenance and concierge services, good for two years. Volvo has partnered with Liberty Mutual to create the program. Notably, participating customers pay only a flat monthly fee to maintain their subscription – regardless of their profile. The subscription program was unveiled during the launch of Volvo’s XC40 compact SUV last September. The automaker plans to initially offer the program to customers who purchase the XC40, which launches March 2018. If it proves successful enough, Volvo will roll the service out to its other model cars. While the service can be accessed and operated online, Gustafsson said that dealerships will play a key role in the success of Care by Volvo. Once a customer selects a car on the automaker’s website, they are then directed to the nearest participating dealership to arrange for vehicle delivery. Dealerships will also perform vehicle maintenance for the duration of a customer’s subscription term.